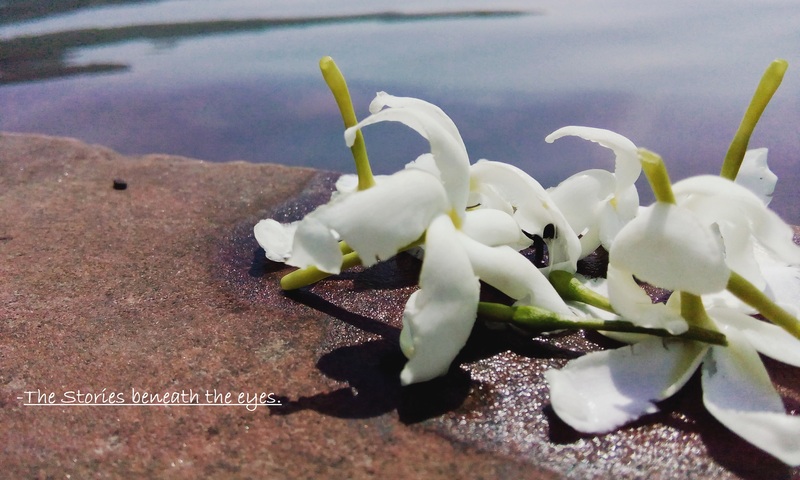 On Fragments | The Stories Beneath the eyes. The Stories Beneath the eyes. Left over fragments, we linger upon now. and of partial blunt rejections. A mirror I stand before and what appears is your reflection. Mirror separates mine two worlds. Silence, an enemy and a friend. The pen writes, left unsaid.